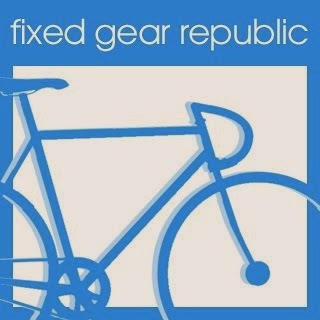 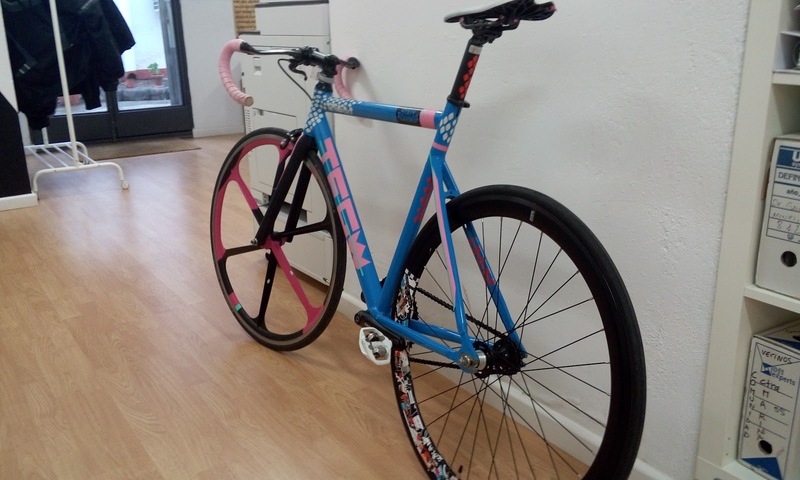 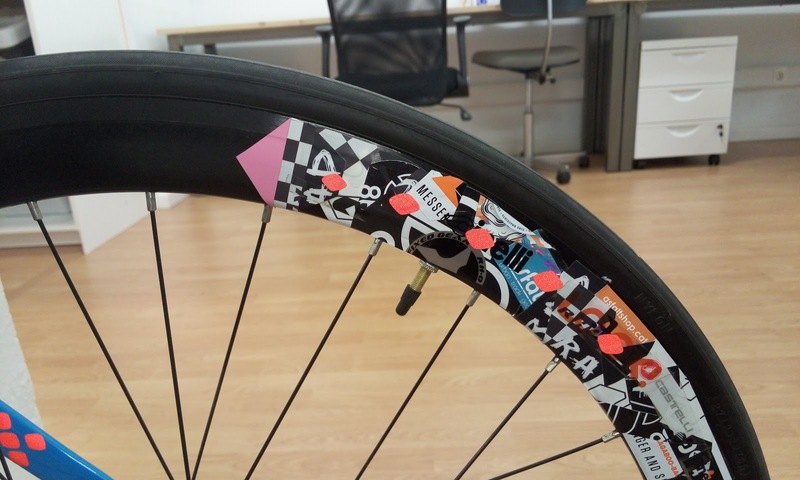 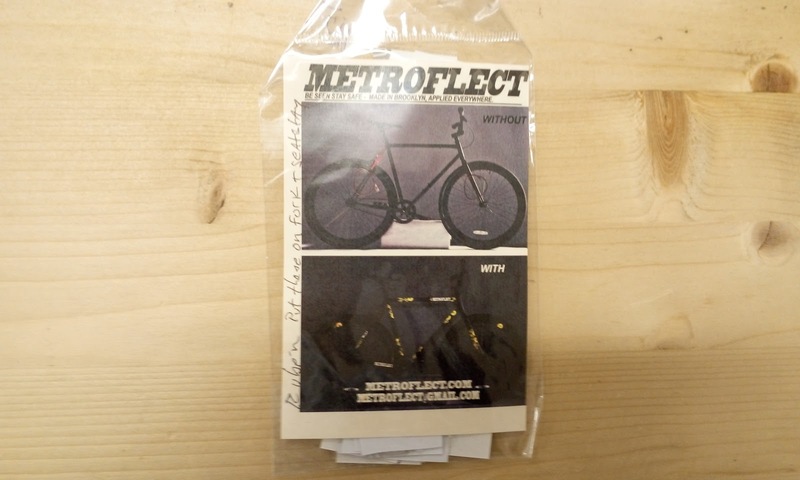 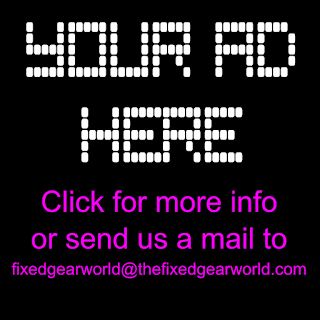 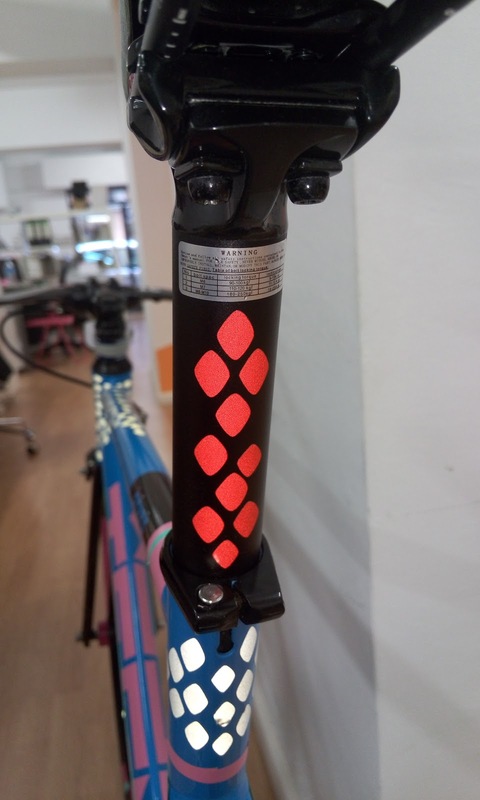 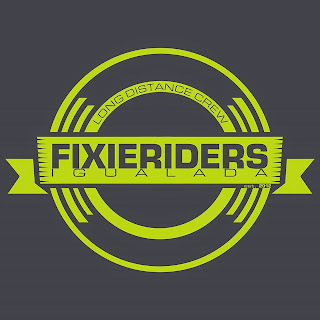 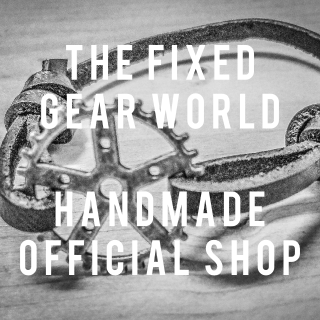 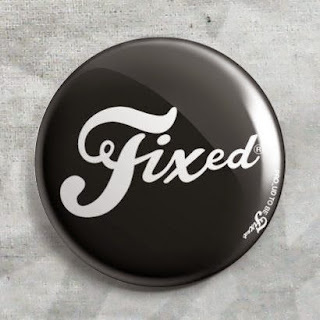 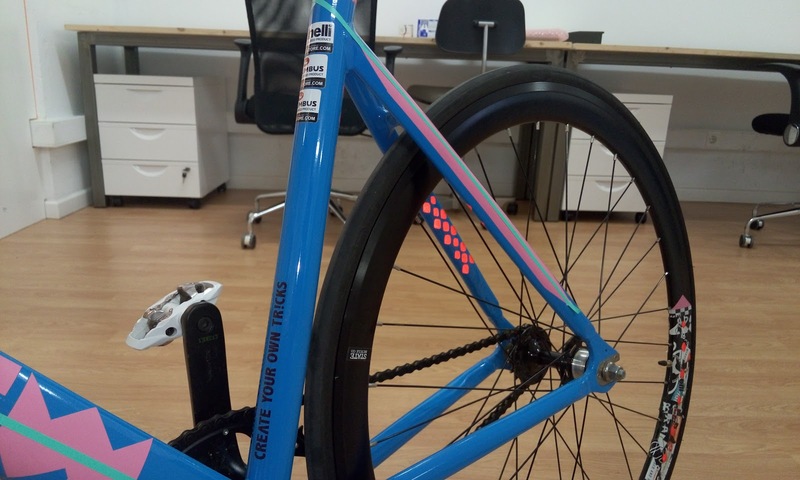 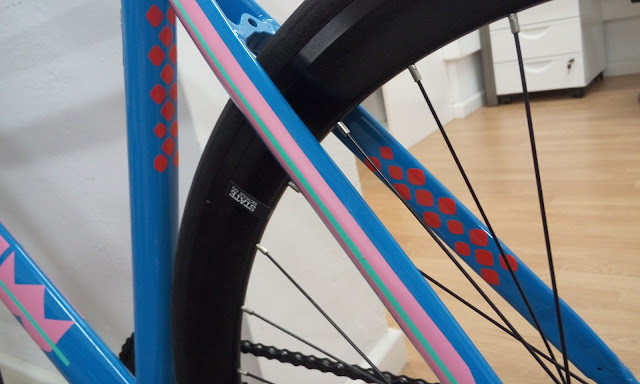 The Fixed Gear World: #productReview | Metroflect second review with red decals! #productReview | Metroflect second review with red decals! 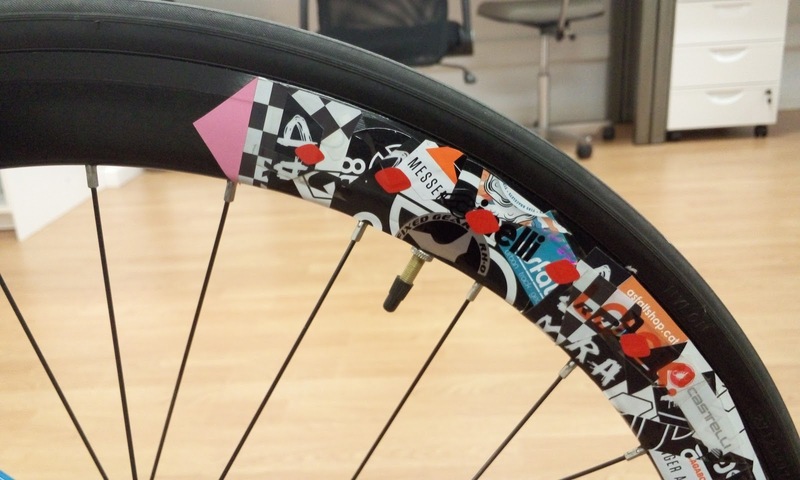 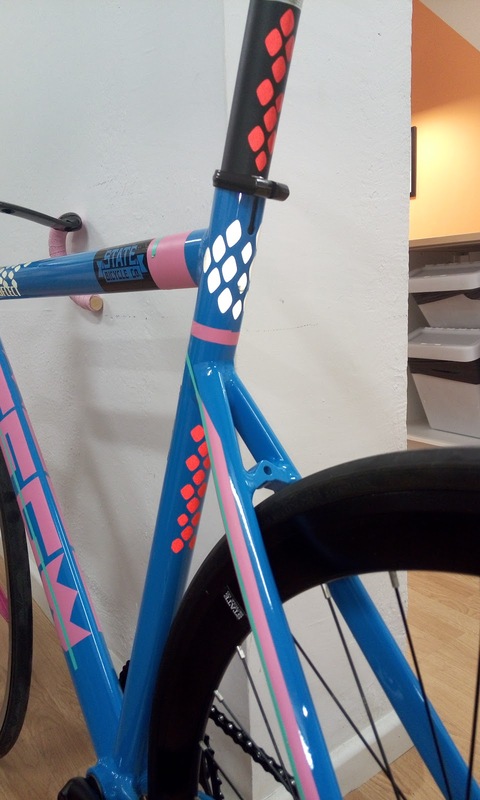 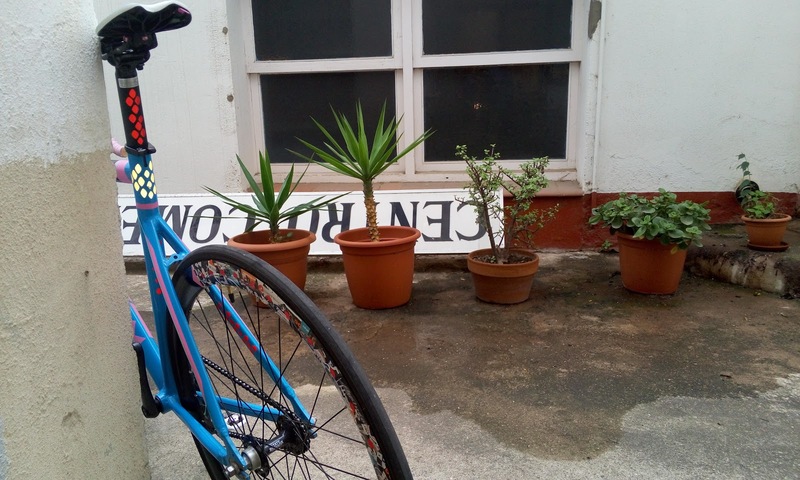 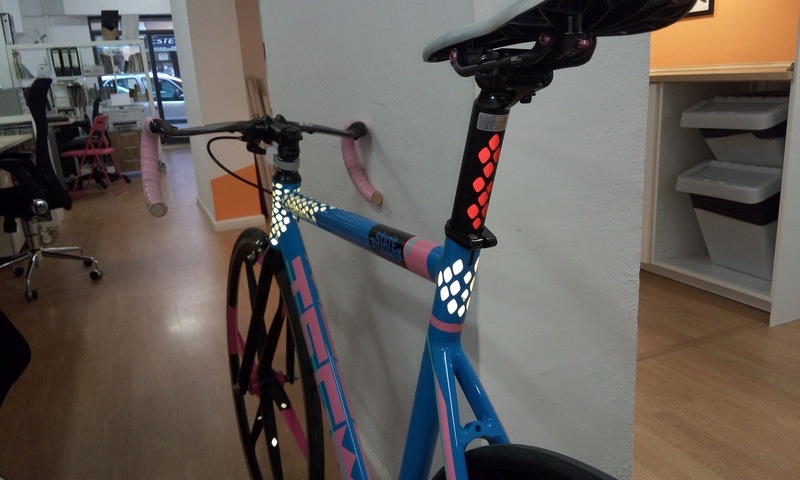 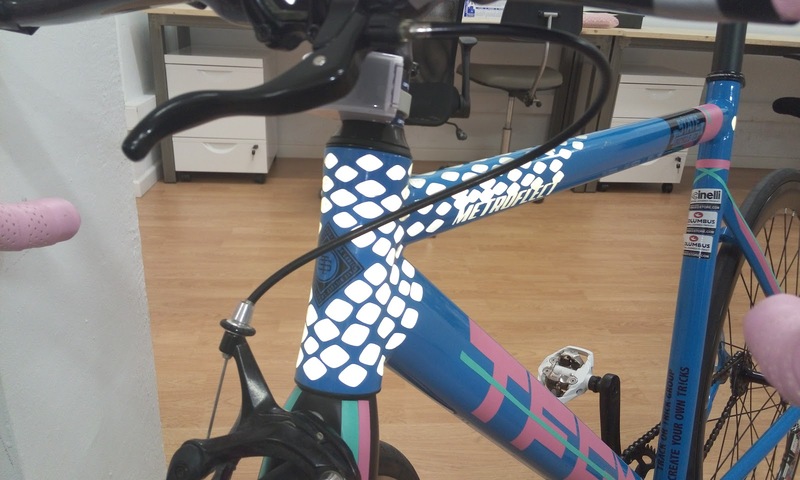 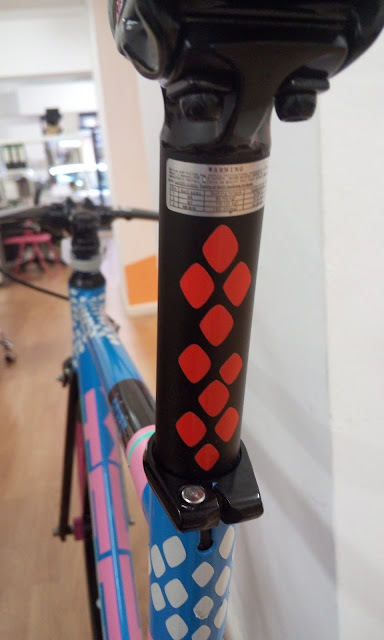 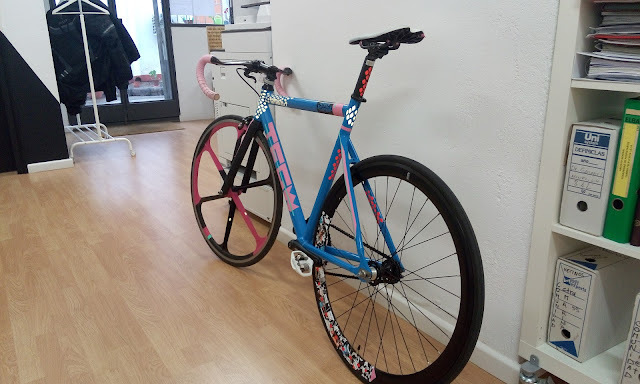 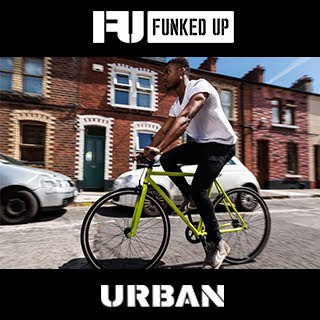 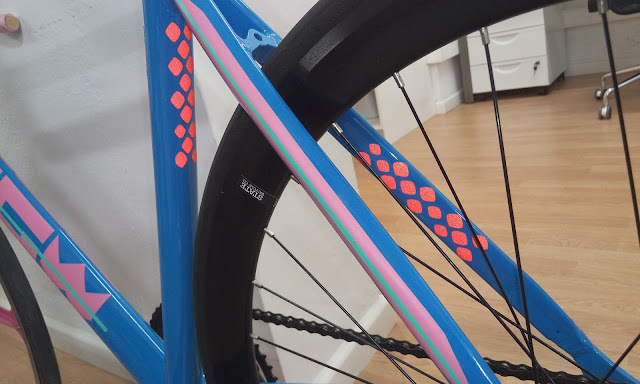 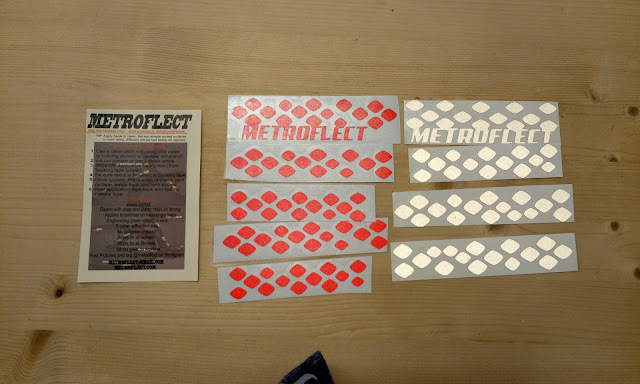 Today we bring you another product review, fur sure you remember our past review of Metroflect decals, but today we want to show you how we are put more reflective decals in the front part of our frame, and red reflective decals in the back side of the frame, seat post and rear wheelrim. 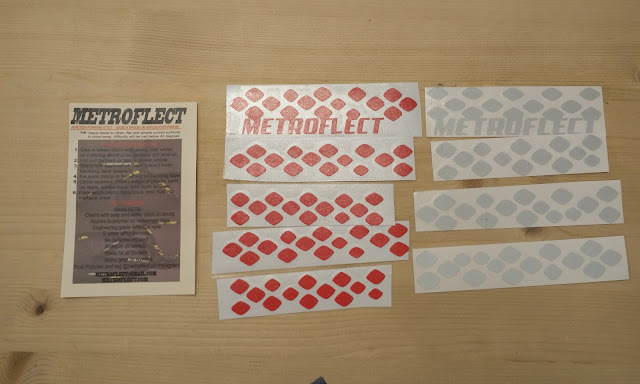 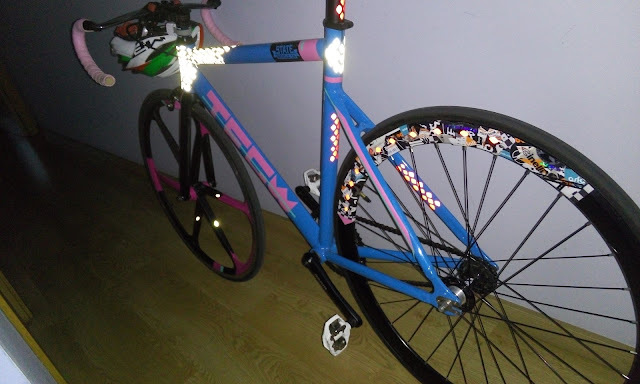 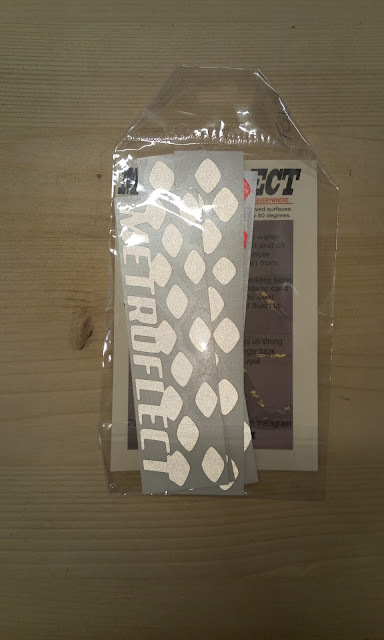 As we told you in our past review, these reflective decals from Metroflect works! 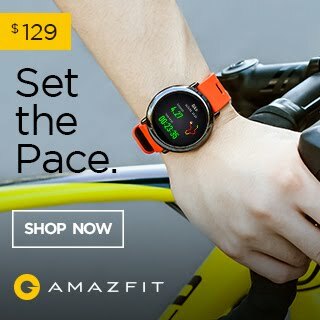 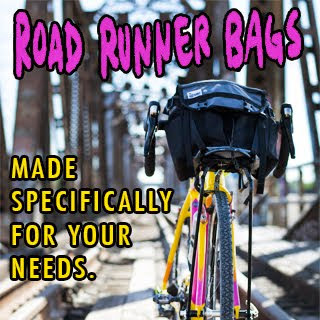 That's the most important thing when you ride at night, you need to be viewed by cars, and this decals give you extra visibility. 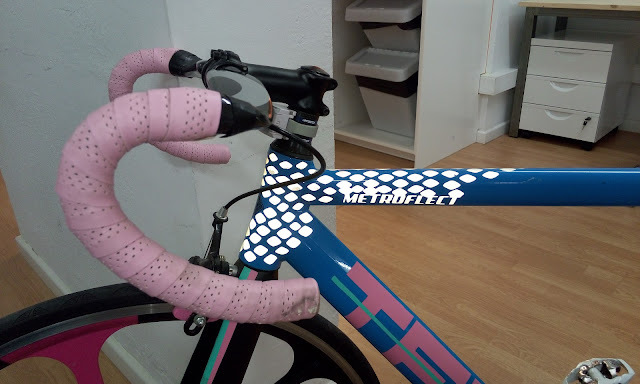 Use a clean cloth with soap and watter, or rubbing alcohol (we have used this method), to remove dirt and oil.